30 Years of Service to the Medical Profession! 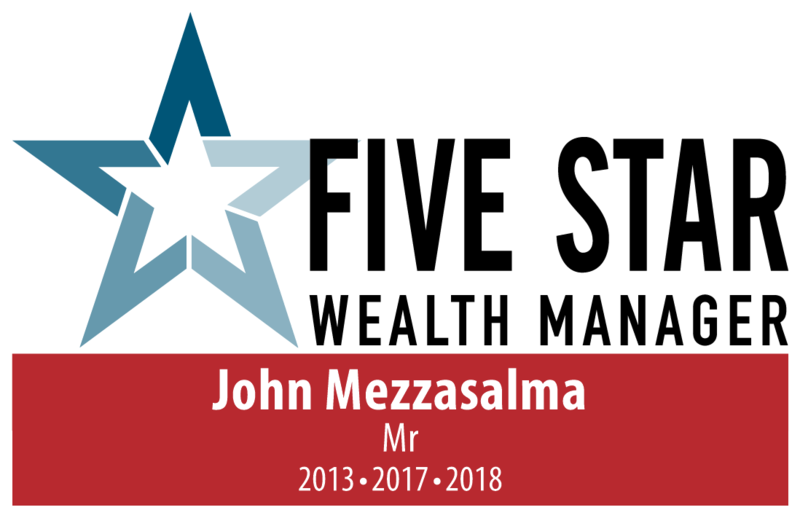 Mezzasalma Advisors is a Monmouth County, NJ and NYC based CPA/Investment Advisory firm providing tax, accounting, wealth management, and payroll services to medical professionals, the self-employed, and other high net worth individuals located nationwide. We offer high quality tax preparation/planning and superior fee based asset management, which helps to improve your wealth management strategies. We have built a solid reputation by establishing a working relationship with professionals like you, which is why many of our clients have been with us since we started 30 years ago! When you work with us you are working with a principal/partner, not a junior accountant. The average CPA partner/practitioner is 55 years of age. Where will your CPA be in 20 years? We are a father – son team. This gives us a distinct advantage over other CPA firms. We have 30 years of experience in John and 30+ more years to go with Anthony. We have the experience. We have the young professional. It all adds up to peace of mind and continuity for future generations. Need to have your tax returns prepared? Wish you knew a CPA who not only specializes in physicians like yourself but has years of experience? Need more than just tax preparation? Need someone who can evaluate your total financial picture? Like the idea of having a CPA professional prepare your taxes but don’t know where to go? Have questions during the year you need answered? If any of the above describes your situation, our firm is for you! Contact us today for a free 20-minute consultation. You will see first-hand the quality of work and expertise that we offer.